Sign up for a FREE C-MAP Genesis Account! Get our FREE Fishing App for iPhone or Android! When fishing a lake for the first time, a highly detailed contour map is an angler’s primary tool for determining where fish will bite. That’s why Insight Genesis maps and Lowrance electronics are so valuable to Major League Fishing anglers, who get no practice time before competing on lakes they’ve never been to – or even seen. Unlike Bassmaster Elite Series and FLW Tour tournaments, Major League Fishing competitions do not allow two-and-a-half days of on-the-water practice. Rather, MLF anglers are given only 15 minutes to drive around the lake before their competition day begins. 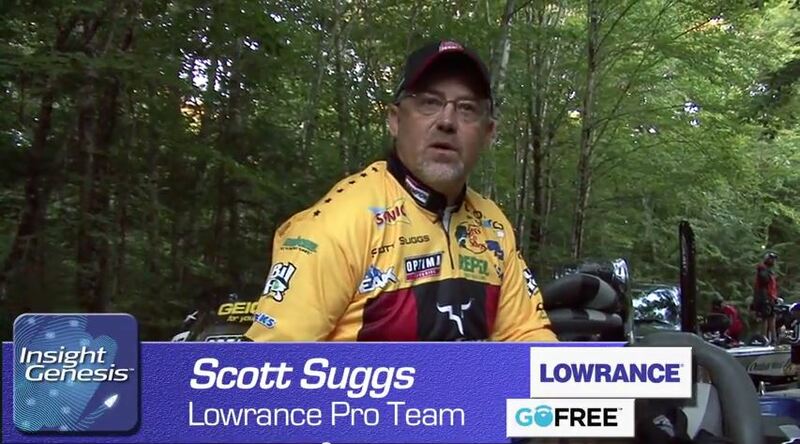 “We don’t have a long practice period at all,” says Lowrance Pro Team angler Scott Suggs. That’s why Insight maps and Lowrance electronics are so valuable to MLF anglers. In MLF competition, anglers don’t know where they will be fishing until they get to the lake. They don’t even know what the lake looks like until they are allowed to study the Insight map on their Lowrance sonar/GPS unit at the boat ramp, only minutes before launching. “There’s not even a Navionics [map] for this lake,” Lowrance Pro Team angler Edwin Evers noted before Elimination Round 2 in Maine. 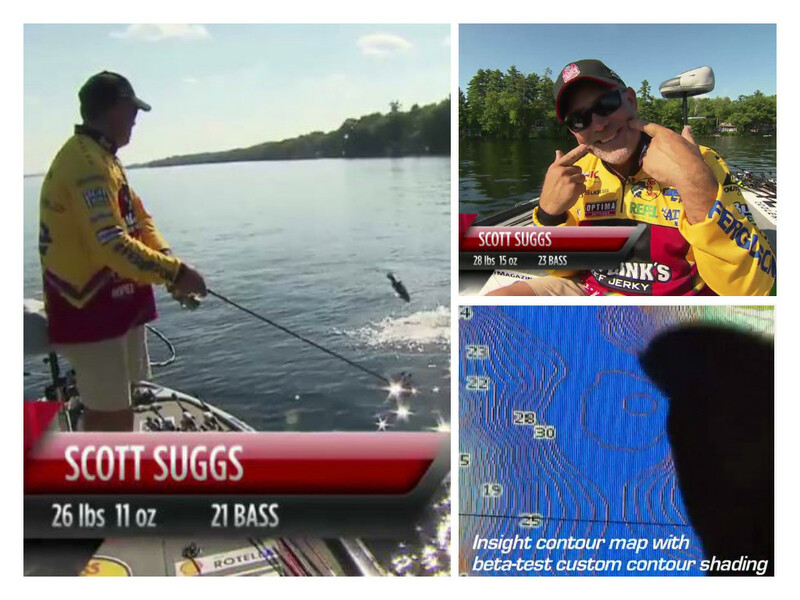 Evers was one of several MLF competitors who recorded sonar logs while competing in Maine. Those sonar logs have since been uploaded to Insight Genesis and aggregated with sonar logs uploaded by local anglers in the Lowrance community. The community-sourced map updates are available to download for free from Insight Genesis Social Map. You can sign up for a free Insight Genesis account HERE and download unlimited, highly detailed fishing maps for lakes close to home, across the country and around the world – for free. All boats in Major League Fishing are outfitted with Insight Genesis maps loaded on Lowrance HDS Gen 2 Touch units in the console and bow. Insight Genesis maps are exclusive to Lowrance, Simrad and B&G chartplotters. MLF’s 2015 General Tire Summit Cup was contested on several lakes in the Belgrade Chain of Lakes region. A big collection of lakes and ponds in the Kennebec and Moose River Valley regions of the state, the Belgrade Chain offers some of the best bass fishing in all of New England. 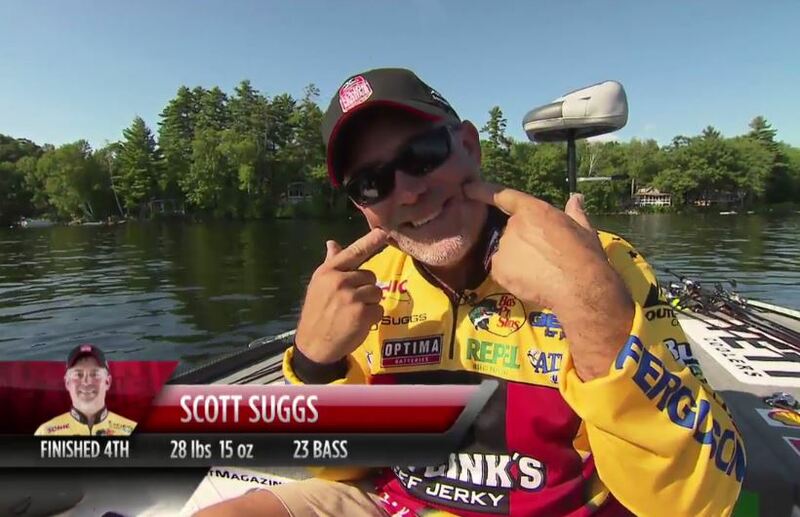 That meant the 30 MLF pros had plenty of fish-catching options. They could fish for smallmouth around the rocky points, islands, and underwater humps and features that dot these collections of moderately-size lakes. Or they could target the prolific aquatic vegetation that harbors shallow-water lurking largemouth. A two-hour version of the 2015 Summit Cup Championship will broadcast on the Outdoor Channel on Saturday, Feb. 14, at 2 p.m. ET (a one-hour version was broadcast on CBS on Feb. 8). The two-hour championship will be re-broadcast on the Outdoor Channel on Sunday, Feb. 15, at 4 p.m. ET and Thursday, Feb. 19, at 10 a.m.
You can watch an Extended Cast of any MLF competition on-demand online by purchasing a Bass Pass HERE. 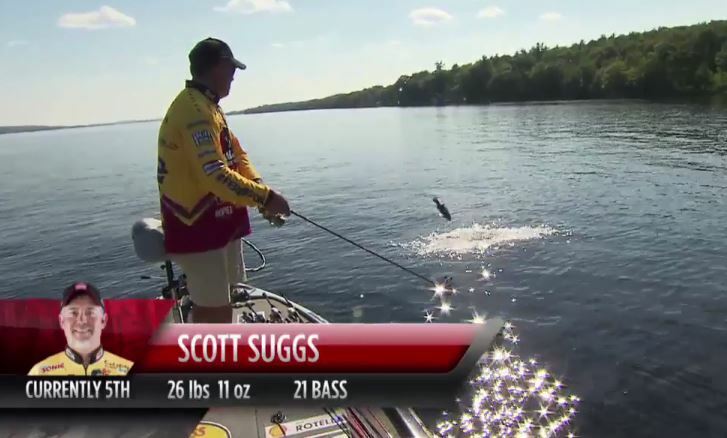 Extended Cast gives you 50% more in-depth coverage than the MLF broadcasts on the Outdoor Channel. With a BassPass, you get unlimited access to MLF’s entire Extended Cast library for a full year.